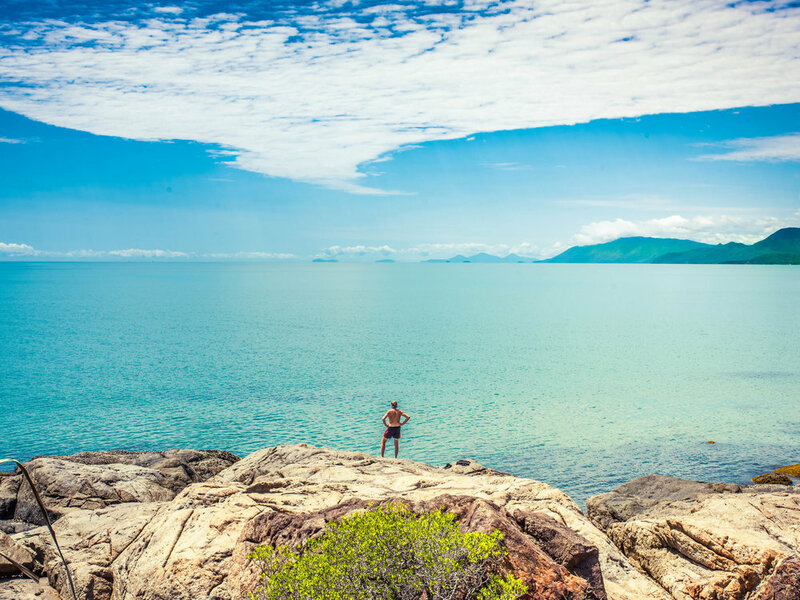 If you haven’t scrolled longingly through the Port Douglas Uncovered's Instagram feed, then we have a couple of questions for you. Port Douglas is famed for its palm fringed beaches and village life, and of course being the gateway to the Great Barrier Reef and Daintree Rainforest. It’s pretty apparent that life is, well, rather attractive around these parts. Port Douglas is an Instagrammer’s dream in more ways than one, with diversity and surprises hiding around each corner. From its natural beauty to killer cocktails, here are the five best places you’re guaranteed to catch a good ‘gram. 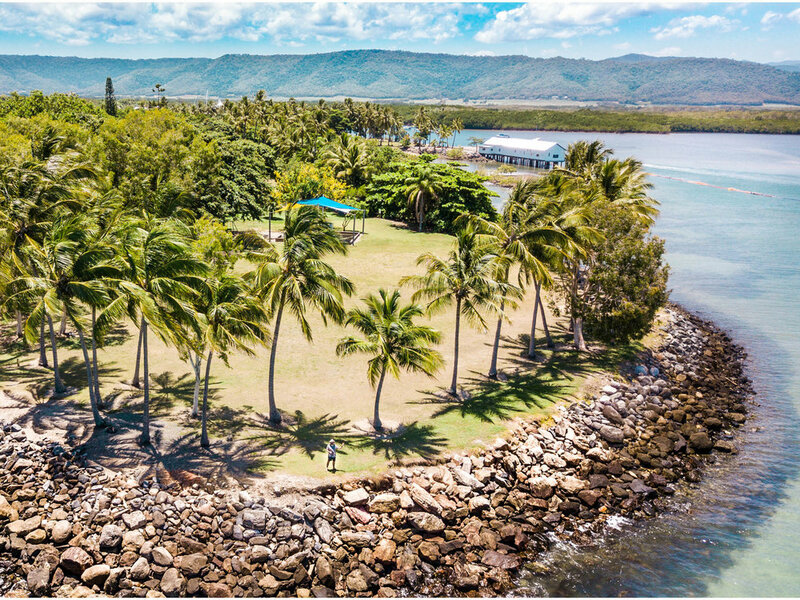 The word ‘iconic’ get bandied around fairly willy-nilly these days, but when you step foot into this Port Douglas parkland, fringed by palm trees and kissed by the Coral Sea, everything makes sense. In the mornings, it’s a perfect place for yogis and explorers and watching the boats sail past on the outer reef expeditions; but it’s late afternoon when the park comes alive with sunset watchers. On any given evening, tight rope walkers, fire twirlers and bohemians gather along with picnickers and wanderers to watch the sun set over the Daintree. Truly magical. The Sugar Wharf is an iconic structure in Port Douglas. Once a working dock, the natural backdrop is stunning with the blue sky and the swaying palm trees. The pylons along the wharf allow boats to moor, though these days they are likely to be a wedding party rather than salty seadogs. Jutting out from the shore and overlooking the Dickson Inlet, the Sugar Wharf, with its whitewashed walls and stunning views of the inlet, is one of the most loved local landmarks. What would a ‘best of Instagram’ list be without some drinkstagramming? And of all the drinks joints in all the towns in all the world, Jimmy’s certainly gives a pretty picture. This stylish spot puts the hospitality back into bartending and the art back into cocktails. Regardless if your tipple is smoked, muddled, shaken, built or stirred, you’re guaranteed a ‘gram-worthy shot.